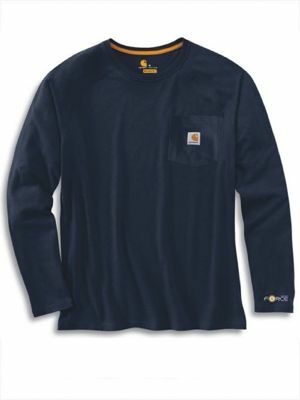 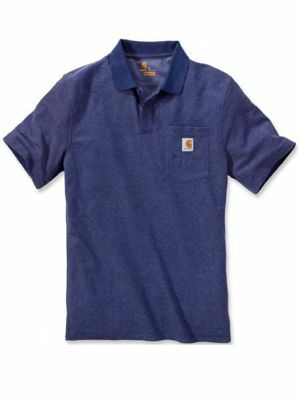 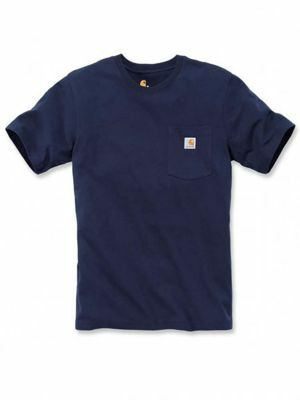 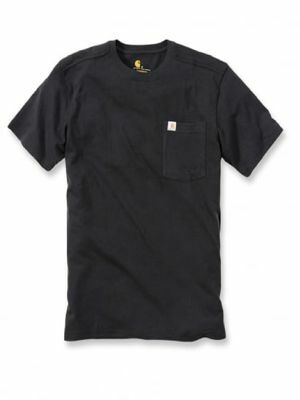 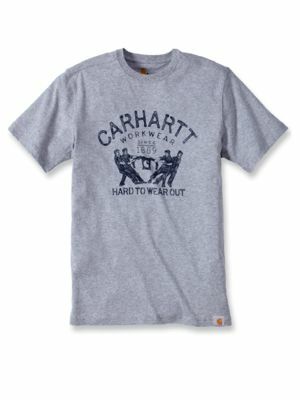 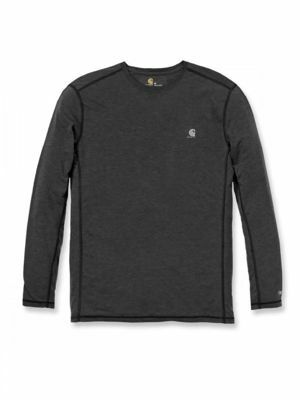 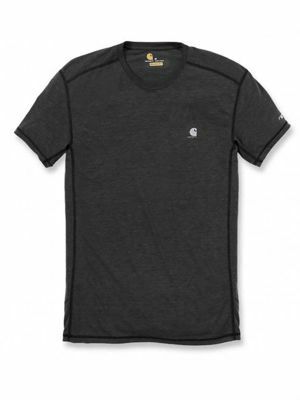 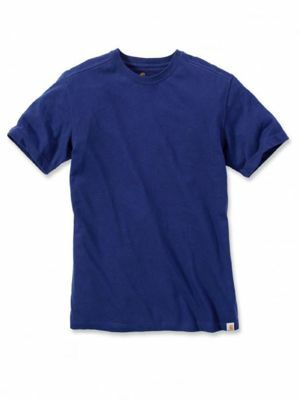 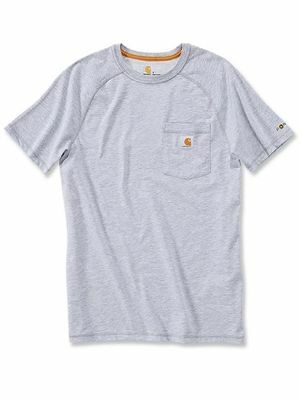 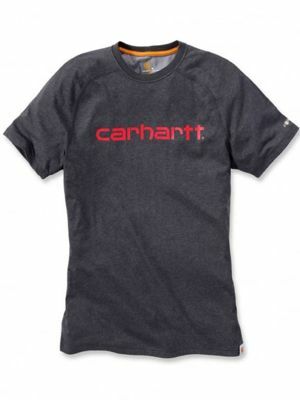 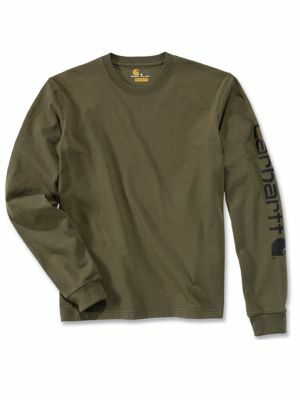 Keep cool and look good in our great range of Carhartt T-Shirts. 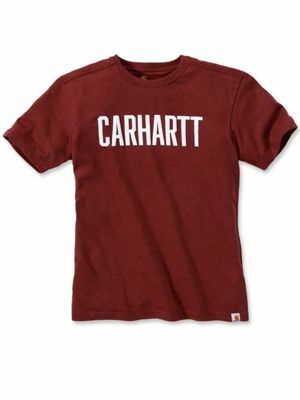 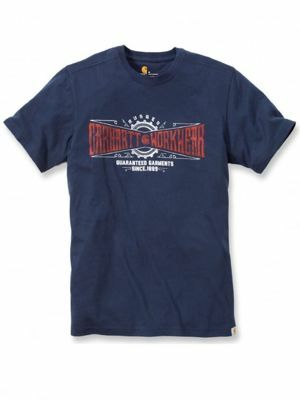 Take a look at the Carhartt 101214 print T-Shirt which comes in 7 fabulous colours and is available in sizes XS-2XL. 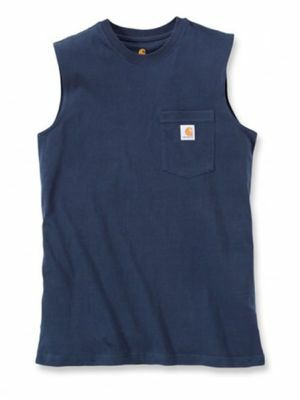 If you've got the biceps show them off with the 100374 sleeveless T-Shirt.